of a single type of atom. Elements cannot be broken down any further (without losing their physical & chemical properties). There are currently 115 known elements listed on The Periodic Table of Elements. Gold, for example, is element number 79. Gold bars, gold nuggets, gold dust, coins, and jewelry are all made of the same type of atoms, and they cannot be broken down into anything simpler. The atoms in one piece of gold are identical to the atoms in any other. Therefore, gold is considered an element. Oxygen, similarly, is an element, and the oxygen we breath in the air consists of 2 atoms of oxygen combined together (O2). Even though there are two atoms, they are of the same type, therefore, atmospheric oxygen is still elemental. Water, for instance, is a pure substance, but it's also a compound. Water is H2O, meaning 2 atoms of Hydrogen combined with 1 atom of Oxygen. Because there are 2 different elements, water is a compound. Carbon Dioxide is one atom of carbon plus 2 atoms of oxygen, combined. CO2, therefore, is a compound. Table salt, or NaCl, or one atom of Na (sodium) bonded together with one atom of Cl (chlorine). Salt, therefore, is a compound. Compounds cannot be physically separated. Instead, a chemical reaction is required to break the bonds that connect the atoms. You can separate the parts of a mixture using physical means, taking advantage of the differences in physical properties of the different substances in the mix. If the substances mixed together are still clearly distinguishable from one another, we called it a heterogeneous mixture (hetero- = "different"). Chicken noodle soup is a heterogeneous mixture because we can clearly see all the different parts - the noodles, the carrots, broth, bits of chicken, etc.. 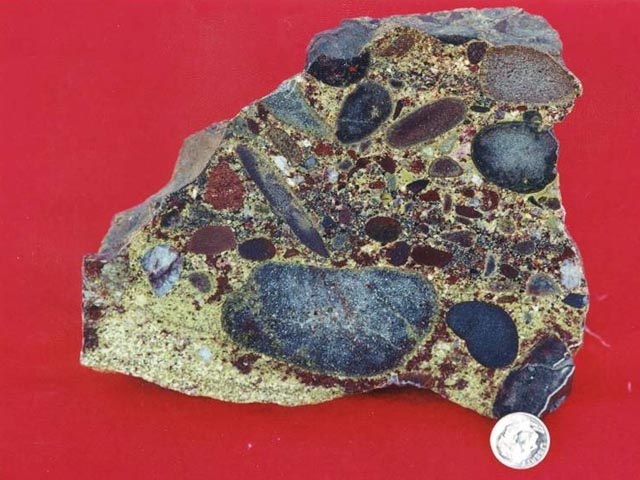 This sedimentary rock is heterogeneous, because we can clearly see the different materials that make it up. But if the substances that are mixed together appear to form only 1 new, indistinguishable substance, then we say they made a homogeneous mixture (homo- = "same"). 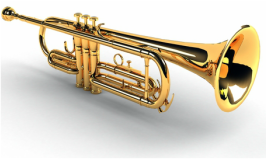 Brass, for instance, like the kind used to make this trumpet, appears as a single metal, but is in fact a mixture of copper and zinc. 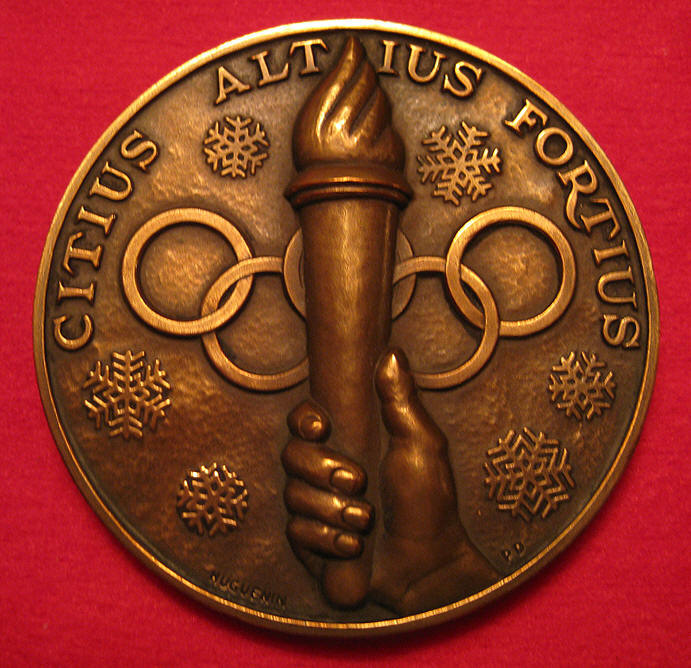 Bronze, similarly, like the kind in this medal, is a mixture of copper and tin. Steel is a mixture of iron and carbon. When metals are mixed together homogeneously like this, they are called alloys, and are often much stronger than the pure substances by themselves.